A rigorous 960-hour program over five and a half months, preparing students for all aspects of the vast, competitive pastry industry. Be a baker in 6 weeks with this intensive course that exposes students to a wide variety of recipes and techniques. Popular hands-on courses held every a weekend, perfect for pastry lovers and passionate home-bakers. Lavonne Academy invites international pastry chefs to run specialised clinics teaching advanced skills and unique techniques and styles. 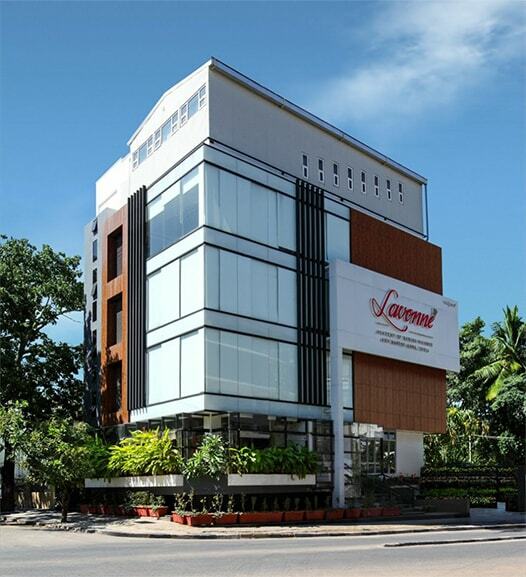 Lavonne’s Bangalore facility is a massive hub for pastry learning, equipped with the best facilities for our students. 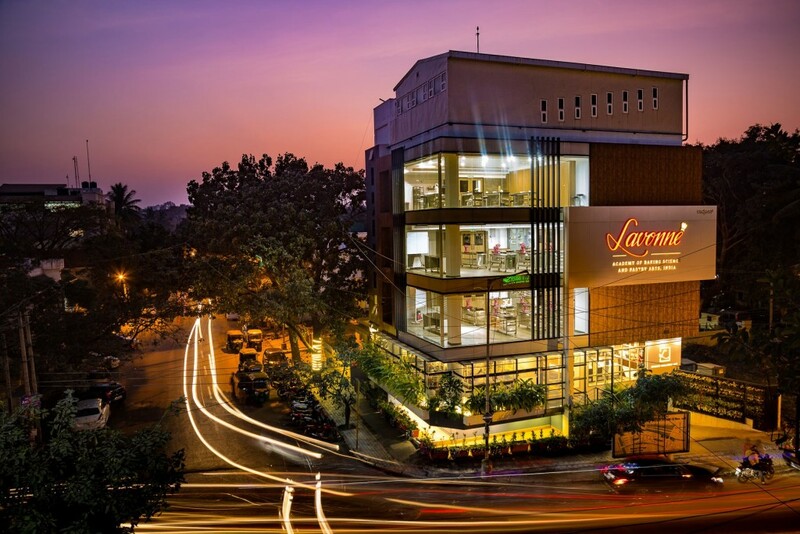 Located in the most vibrant part of the city, the academy has become a landmark among city dwellers. 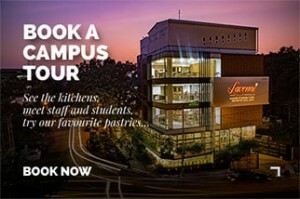 Click here to book a campus tour with us. We’ve worked hard to create an encouraging, inspiring atmosphere for learning and skill improvement while at Lavonne, and the Alumni Association ensures even after the course our students have access to quality information and a growing network of professionals. Get in touch with us if you need help with details or registration, we’d be happy to guide you through the process and into one of our incredible classes. 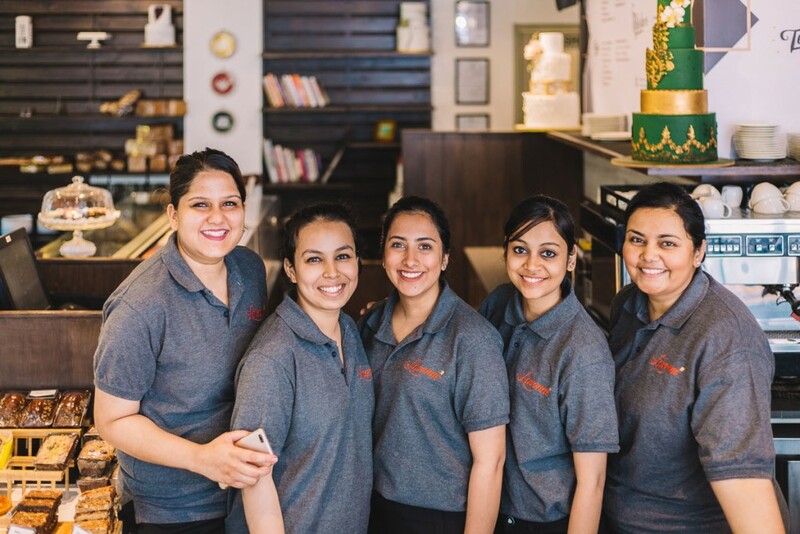 Designed by architects Ritu Kurien and Nandita V. of Bangalore-based Yellow Dot Studios, Lavonne’s swanky new facility comprises three floors of world-class kitchens, a state-of-the-art auditorium with a live demo-kitchen, and a gorgeous upbeat café. Strategically located in the hub of the city’s Central Business District, Lavonne is now a prominent landmark in the area. The school is outfitted with the latest equipment, tools and technology to cater to the requirements of a world-class kitchen. 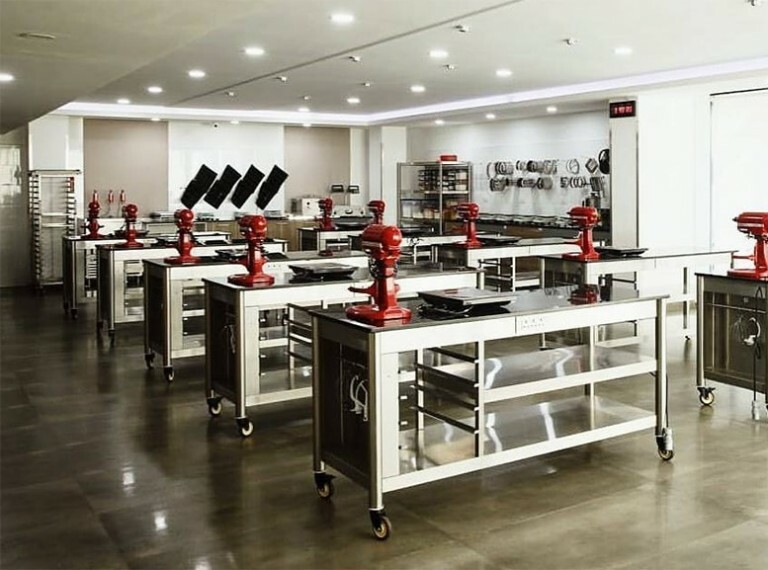 The contemporarily styled 80-seater auditorium doubles up as a demo kitchen during special and masterclasses, apart from being utilised for theory sessions and other events hosted by the school. 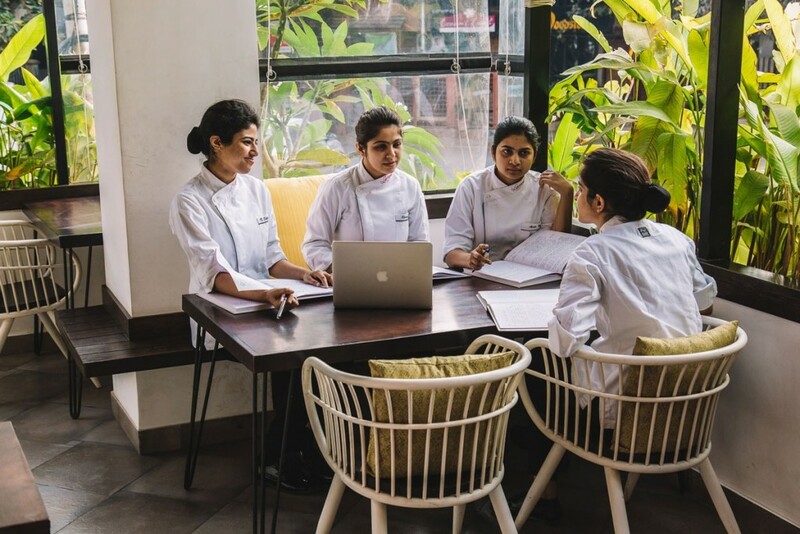 Lavonne's venture with Foodhall Cookery Studio brings pastry education to the heart of Mumbai, with hobbyist classes and 5-week courses conducted by experienced chefs in a chic studio setup.